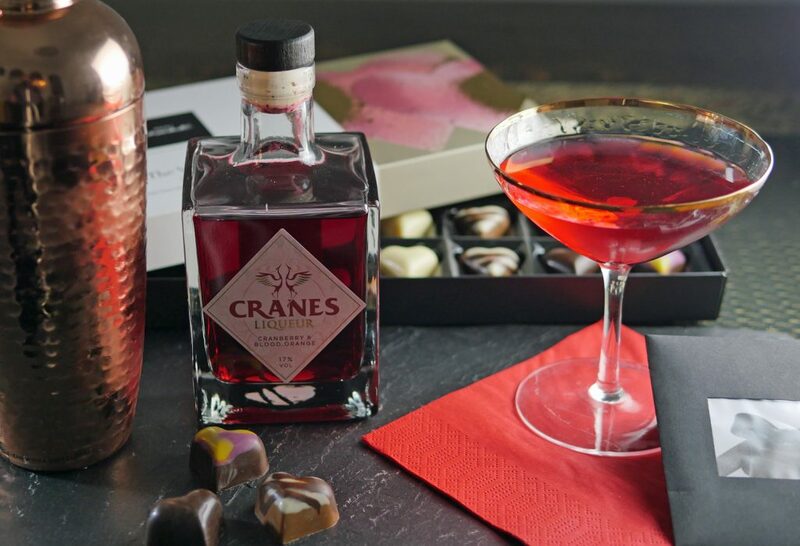 How does Cranberry and Blood Orange sound to you as a liqueur? It’s that time of year when everyone is making their own Love Potion for Valentine’s Day. And, I tend to prefer cocktails which are not too sweet, so the idea of a liqueur based on two fruits with some ‘zing’ really makes sense to me. Cranes Cranberry & Blood Orange Liqueur comes in a beautiful glass bottle and is quite nice enough to sip by itself (I know because I’ve tried). It’s made with cranberries from Wisconsin USA with blood orange juice and rind and was developed by one of the UK’s top mixologists. Over 115 cranberries go into making the 50cl bottle. A smooth liqueur that is most commonly used to create cocktails, their most popular recipe is the Cranbellini. It’s a twist on the traditional Bellini cocktail, which turns a simple glass of fizz into a beautiful pink cocktail… perfect for romantic celebrations this Valentines Day! 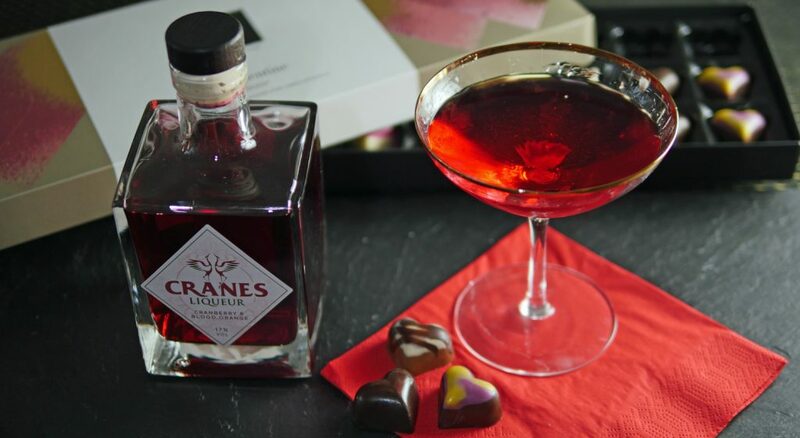 I’ve had my own bottle to review and I’ve been busy cooking up a special Valentine’s Love Potion of my own based on Cranes – I have to say it’s quite lethal but really rather delicious! You can order Cranes online through their website or through various retailers.